Double colored vinyl LP pressing. 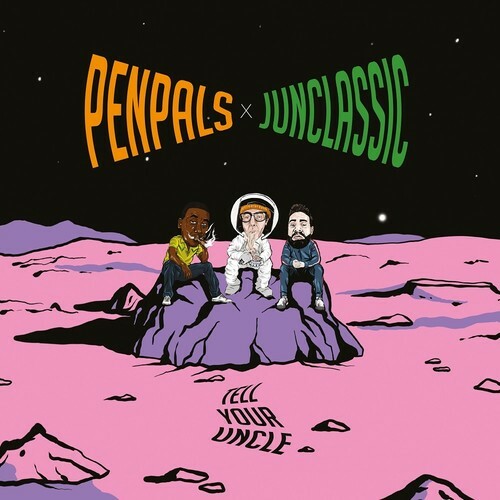 Collaborative effort - Tell Your Uncle - by Penpals and Junclassic including all instrumentals. Features guest spots and productions by Wun Two, Jazz Spastiks, Slipmat Brothers, Elucid and others.